Whatever your view on assisted pedaling, electric or e-bikes are becoming popular and are here to stay. 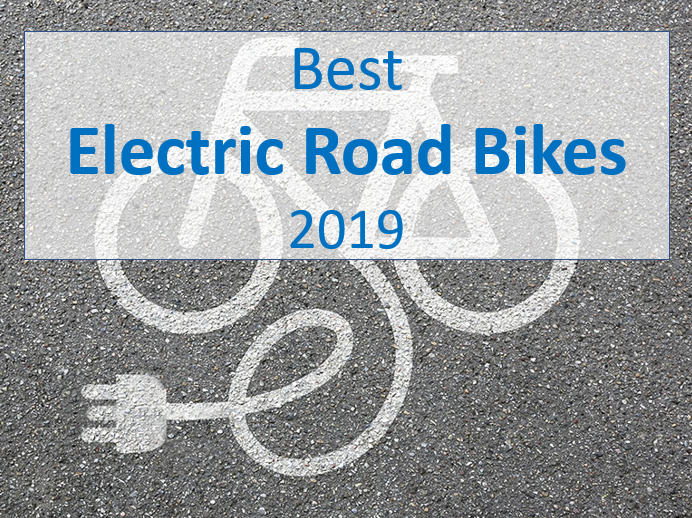 We’ll explain how they work and pick out some of the best electric roads bikes out there for 2019. The new wave of electric bikes are appealing to a lot of people who thought their cycling days were behind them. 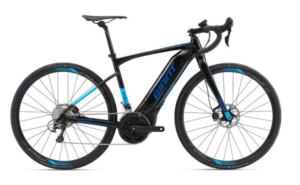 E-mountain bikes have become hugely popular in Europe in recent years, with many predicting e-road bikes will follow the trend. So if they help to extend cycling’s appeal then we’re all for them. The purists can “pedal-on”. 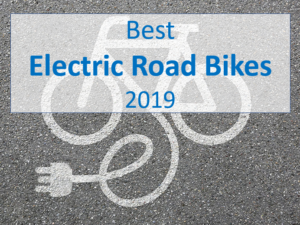 Electric road bikes offer many benefits. So, if you’re looking for a sweat free commute, or to cover more ground faster, to flatten those hills or just fed up with being dropped, drafting all your mates and want to ride comfortably in a group, then read on. Electric road bikes don’t take over the ride, they simply enhance what you already love. However, there are some negatives to be aware of. Electric road bikes require charging, Batteries can take up to four hours to fully charge and will need to be replaced every few years. The extra weight, often about 7kg more compared to a regular bike. And they will cost more than regular bikes, too. But all in all we think the benefits you get from the new breed of e-bikes outweighs the negative. How do they work? Electric bikes have a battery, mainly lithium ion, built into the bike frame but you do still need to pedal…. at least some of the time! They’re limited in how fast they can go before the motor will cut out. Most electric bikes are pedal assist, while a few have do have throttles. Yes… it really is an electric bike. You’d never know at first glance with the battery cleverly hidden away in the frame. The Orbea Gain electric road bike range are suitable for group road riding. 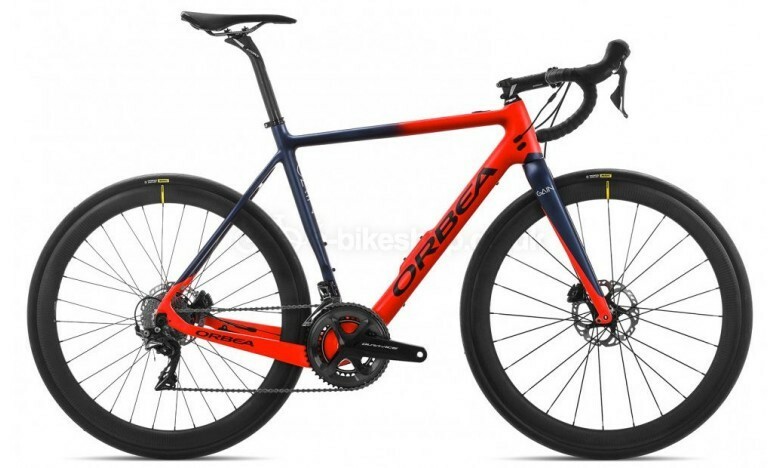 Now for 2019 Orbea offers the Gain M models in a full carbon frame which further reduces overall weight! 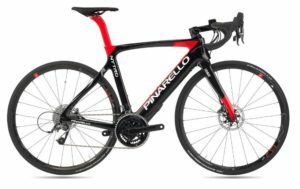 It’s a lightweight and agile bike compared to some others and can be ridden with power on or off. This is a beautiful bike but is at the top end in terms of price but others in the Orbea gain range do provide a cheaper option without compromising the look. A powerful option next, the Giant Road-E will demolish the most brutal of hills! 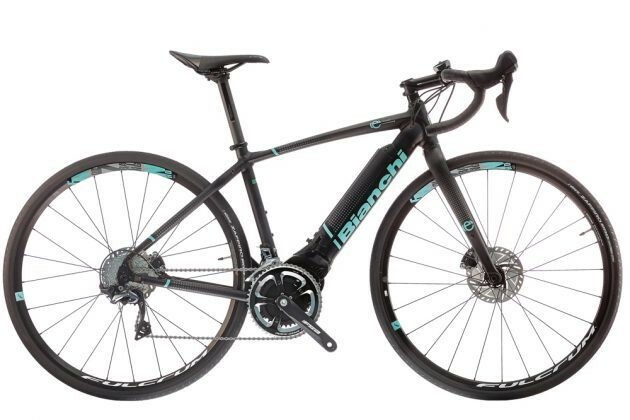 The Ultegra 22 speed groupset and durable Ultegra hydraulic disc brakes means you should have confidence the bike will both accelerate fast and stop well too! More robust and stable with a power battery the road E is well suited for long, hilly rides and for riders need in that little bit more assistance. This durability and power means this is a heavy bike (19kgs). You are not going to want to tackle any hills unassisted. Power is controlled by the RideControl switch unit on the bars next to a screen displaying remaining battery capacity, and various ride metrics like speed and distance. The battery “energypak” is integrated neatly with the down tube. Quite a bit of power packed into a small space and not looking so dissimilar to many fat down tube TT bikes. This is a sturdy, durable bike synonymous with Giant. I think you’ll agree the Cube Agree is actually looks like a road bike. I doubt anyone would notice if you are at all concerned by the thought of others frowning at an e-machine! And if you’re looking for a new road bike and the idea of getting a bit of help once in a while appeals to you, but not for every ride, then the Cube agree would be an ideal choice. Power is controlled by an Evation 1.0 Remote clamped to the handlebars. There are three levels of assistance, and a 10-LED battery level indicator display. 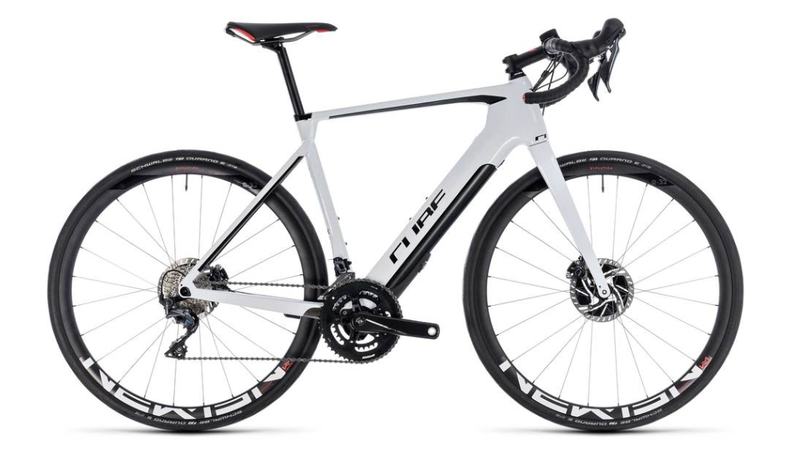 The Cube Agree is like your standard road bike with benefits. It’s expensive but not the most expensive option out there. It has a charging time of around 4 hours and multiple settings for the different type of ride you do. Like the Giant this is also a heavy bike. Weighing in at 13kg without the battery. Like the Cube the battery can be removed for un assisted riding by it is more of a faff getting it out. The unit is activated by a power button on the top of the battery which when pressed displays the battery charge. So in short the Bianchi Impulso E-Road has great battery life and impressive power assist levels but let down by its weight when com[pared with others available in the market. Italian bike brand Pinarello has arrived at the ebike party with motor assisted road bike the Nytro. The Nytro weighs in at an impressive 13kg and powered by the modular Fazua Evation motor, which fits into a slightly enlarged down tube. Three levels of power are controlled by a LED bar that’s clipped to the handlebar that also displays remining battery charge. The debate about electric bikes will rage on. But what cant be denied is that these bikes look and perform great. While not allowed in certain races just yet we predict it wont be long.